"Asleep" by Krystal Wade- Fairytale Retelling of Sleeping Beauty. 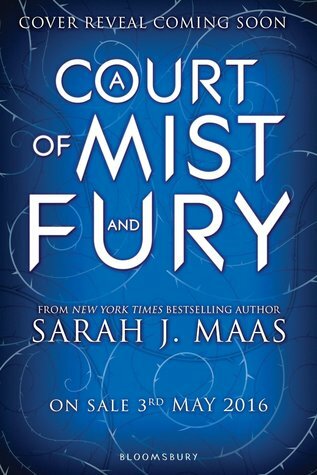 "The Court of Mist and Fury" by Sarah J. Maas -Loved "A Court of Thorns and Roses". Tremendously. Absolutely can't wait for this next book in the series! 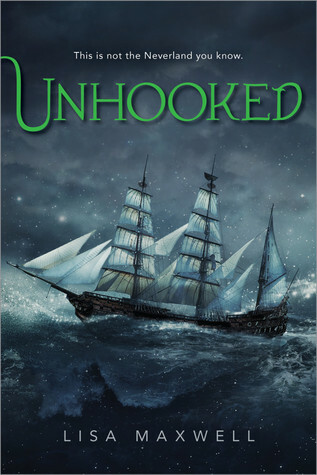 "Unhooked" by Lisa Maxwell - Peter Pan retelling. I'm so glad retelling are so popular and I'm enjoying all of the new perspectives on Neverland. "Fear the Drowning Deep" by Sarah Glenn Marsh - Creeeeeeeepy and witchy! My kind of book! 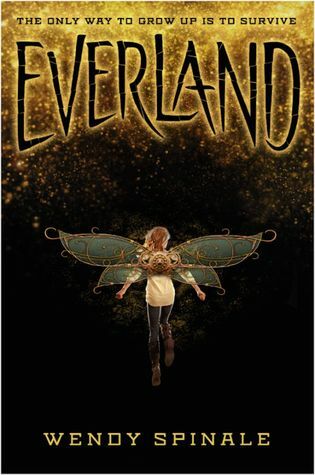 "Everland" by Wendy Spinale- Another Peter Pan retelling (see above). "The Gallery" by Laura Marx-Fitzgerald -Middlegrade wonders! I love anything that seems quirky and peculiar. I have good feelings about this one! "Out of Abaton" by John Claud Bemis- Pinocchio retelling. Very excited to see how the author is going to put their own spin on this classic story. "The Girl of Ink and Stars" by Kiran Millwood Hargrave - An adventurous young girl, a fire breathing demon? Yep. This sounds promising. 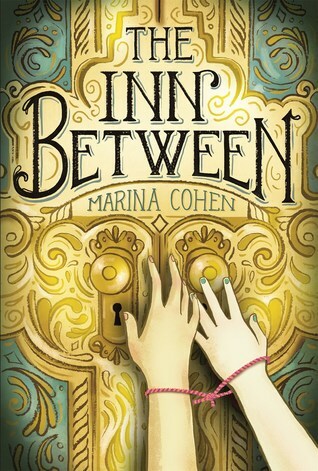 "The Inn Between" by Marina Cohen- The synopsis says "The Shining" meets "Hotel California". This is a Middlegrade. I CAN'T WAIT! "The Night Parade" by Kathryn Tanquary -Yes yes yes yes! I so want this and can't wait for it to release so I can squeeze it to me. Japanese folklore/fairytales are so magical and I'm very excited to finally see something like this out there for MG readers. 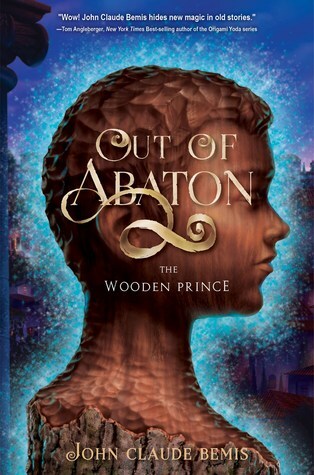 I am really curious about the sequel to aCoTaR. 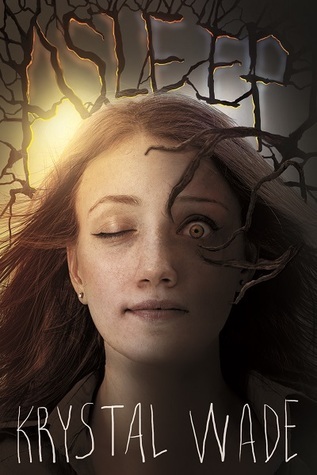 The cover for Asleep is pretty creepy, and the rest of the books have gorgeous covers. 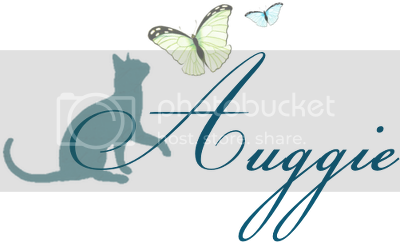 Also, your blog is beautiful, just thought I'd mention that. "Asleep" DOES have a creepy cover! I think that's one reason I'm drawn to it. Also, I can hardly contain myself over the ACOTAR sequel. It's giving me tummy butterflies. There do seem to be quite a few good reads coming out in 2016! I'm anxious to see what others are listed for release for the second half of the year! 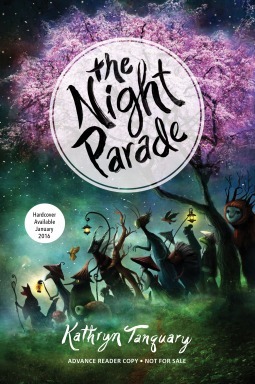 I want to read "The Night Parade" so badly! I've requested an ARC but haven't heard anything back yet and the wait is making me twitch! I confess that, with the exception of Sarah Maas, I am not familiar with the other authors you've listed. I have some homework a head of me. Lots of new authors to explore and discover! That's one of the things that I love so much about the book blogging community! Can we just talk about how beautiful these covers are?!? I haven't heard about a lot of these books, but I definitely will be adding them to my TBR! They ARE gorgeous. I have to admit that I'm a bit of a cover snob. Many of the books I pounce on first attracted me with their beautiful covers! 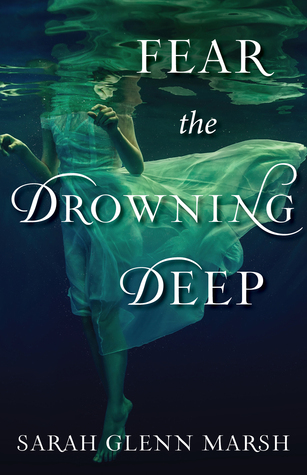 I'm really excited for Fear the Drowning Deep and Unhooked! So many of these books I haven't heard about, but I went and checked them out and The In Between sounds SO GOOD, as well as, Asleep! I really hope they're as scary as they sound like! I'm also hoping that "Asleep" is as creepy as it seems to be promising! I love a creepy read! AND it's a retelling? Win! Oh my god... gorgeous covers... gorgeous covers everywhere!! Girl of Ink and Stars sounds sooooo amazing!!! Also, check out a chance to win a book of your choice here - you can pick a 2016 preorder! 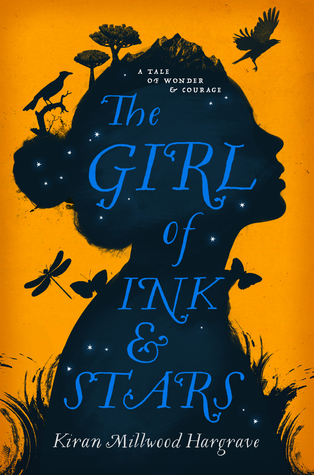 I came across "Girl of Ink and Stars" by accident! I hadn't heard of it before I started browsing about the early 2016 release lists. It's definitely on my radar now! 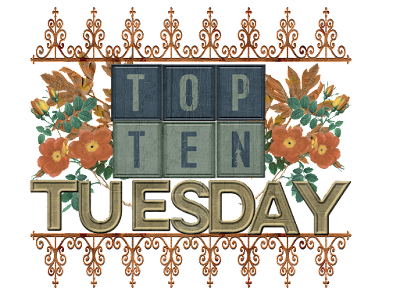 A Court of Mist and Fury is on my list this week too! I absolutely can't wait for that one in particular! I think it's my most highly anticipated release of 2016! Unhooked sounds awesome. I love Peter Pan retellings! Me too! There are so many coming out in 2016! Lucky us! I'm also hoping that these books end up being as fantastic on the inside as they are on the outside! I have big expectations for 2016! Hopefully these books will help the year live up to them! The Shining meets Hotel California?! I'm sold! Probably one of the better pairings I've come across recently! I hope this one is as creepy as it sounds! Creepy MG is the best!!!!! I'm very very very much looking forward to "Unhooked"! 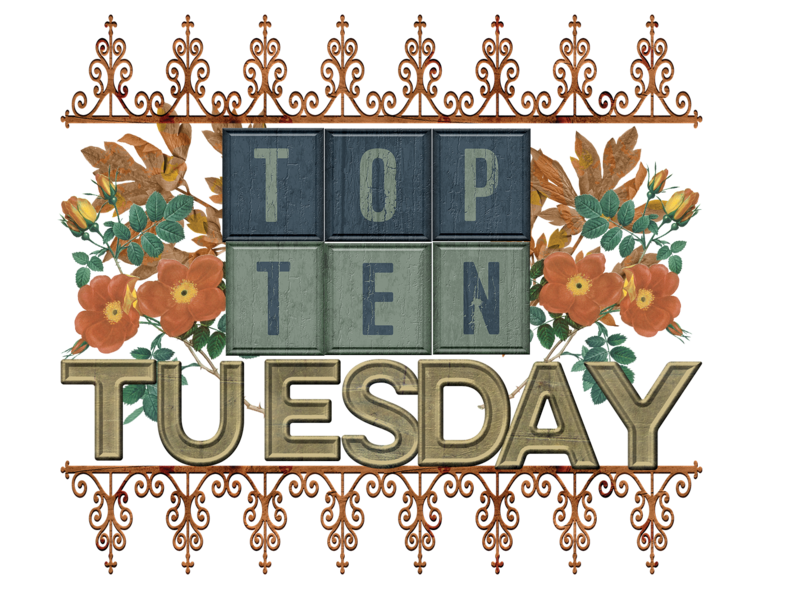 Actually, all of the Peter Pan retellings are high on my list! Just stumbled upon this! Thank you for the shout out! 28 more days to go until EVERLAND releases. So excited and grateful for bloggers like you who help promote authors.